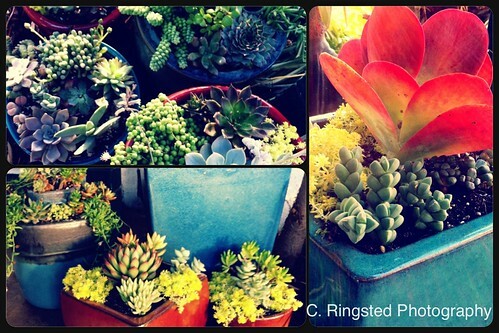 DIY: Succulent Container Gardens, a photo by Sanctuary-Studio on Flickr. 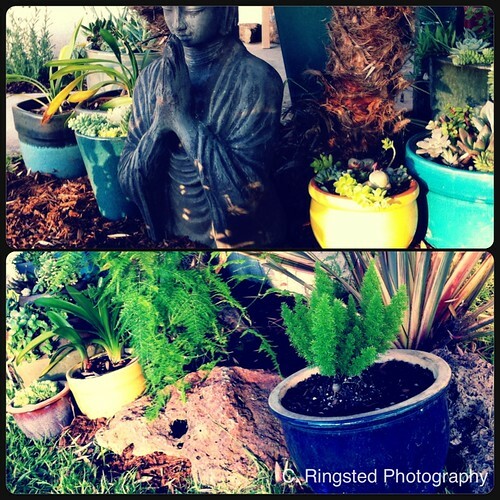 Shown above: succulents, ferns, clivia and flax. I picked up some more glazed ceramic pots up in Nor Cal a couple weekends ago. Last weekend turned into a potting frenzy.